Today Web Giant Google announced the worldwide release of Google + Pages for businesses, brands and products. 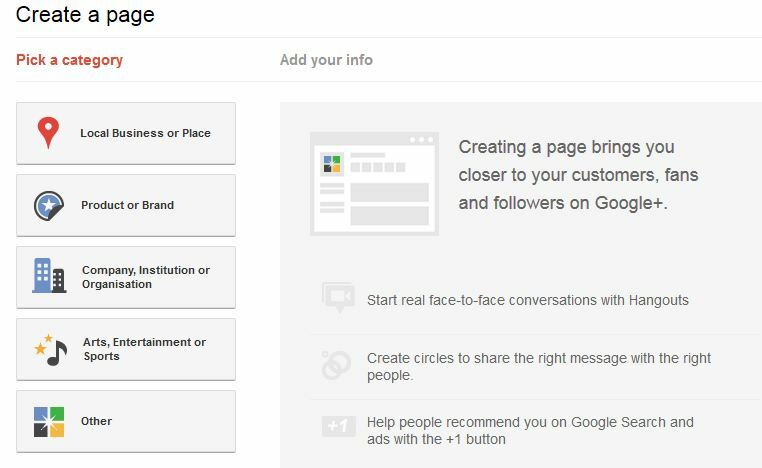 Google+ pages will help you connect with your customers and fans who love you. Its similar like Facebook fan pages, you can create Google + Page from here for your brands and products. If you have the Google + account and the user of Google +, you can check out our Google + Page here, the interface is similar like Google+, Google + Pages looks and acts much the same way. You can add Pages to any of your Circles, or search for them using a new feature Google is calling Direct Connect. To create a Google + Pages for Your businesses, brands and products. Go here and pick a Category of your Product or Brand and fill out the from to create Google + Page. Pages are very easy to create. 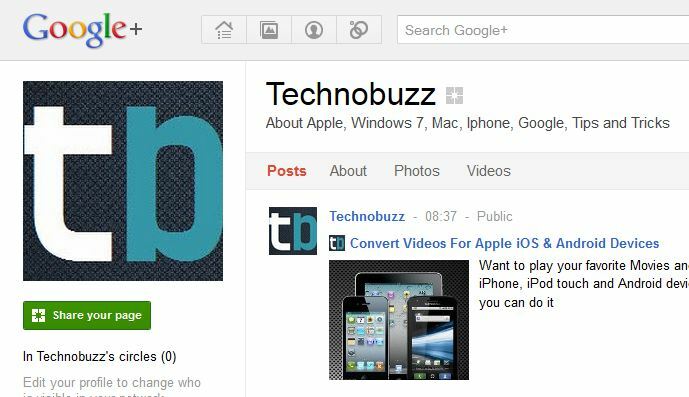 In fact, I just created one for the blog, You can check our Technobuzz Google + Page here. Don,t forget to Follow us on Google + Page. Google also announced “Google+ Direct, which lets you automatically add Google+ pages to your circles from Google Search by adding “+” in front of the page you’re searching for. That explains why they got rid of the “+” operator.